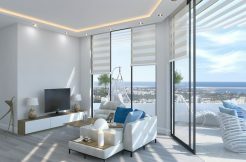 If you want the privacy and elegance of a villa yet with the practicality and site facilities of an apartment, look no further than this fabulous, ready, beachfront garden apartment with unique private pool, just metres from the East Coast’s famous long stretches of golden sandy beach and a short walk to the luxury, five star facilities of the new Bafra developments. 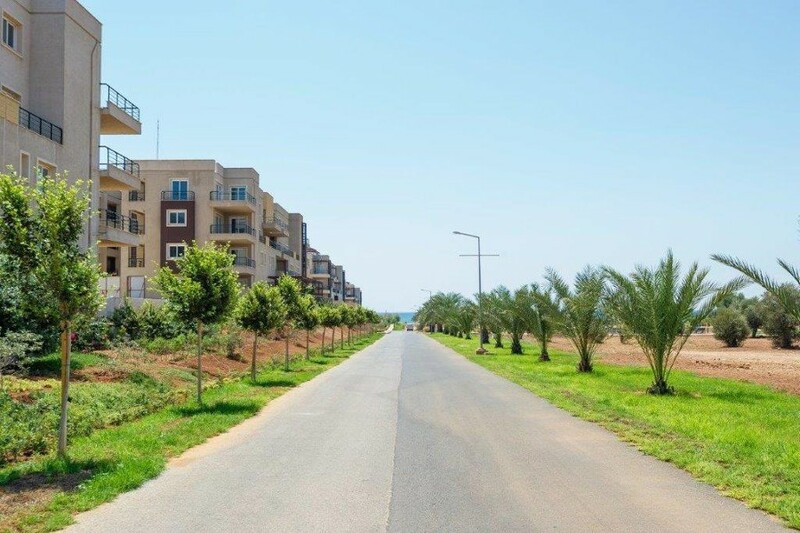 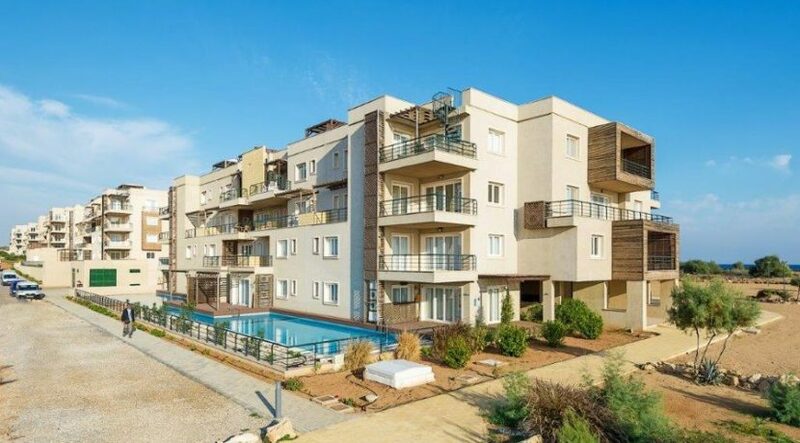 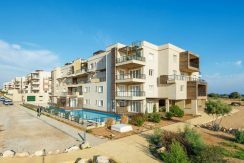 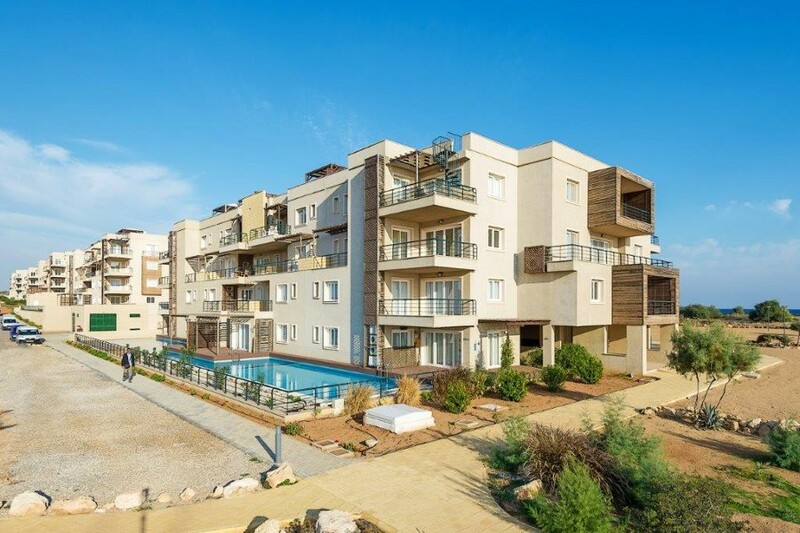 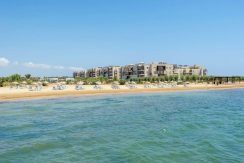 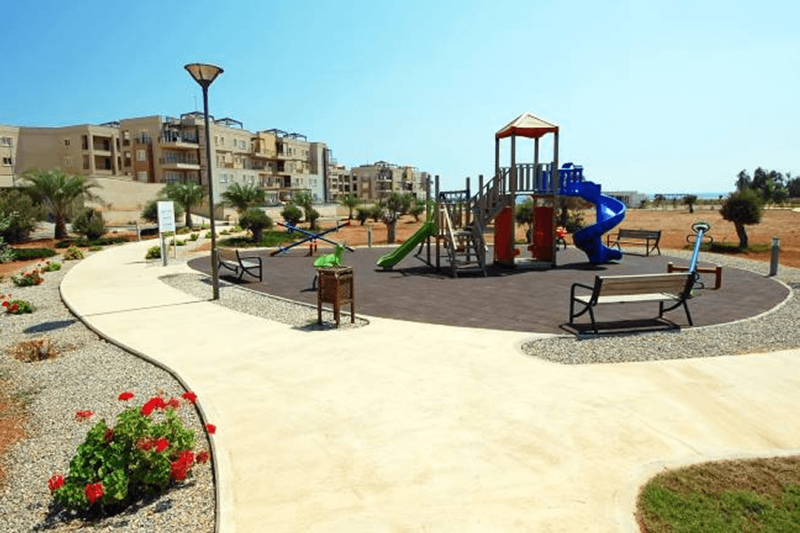 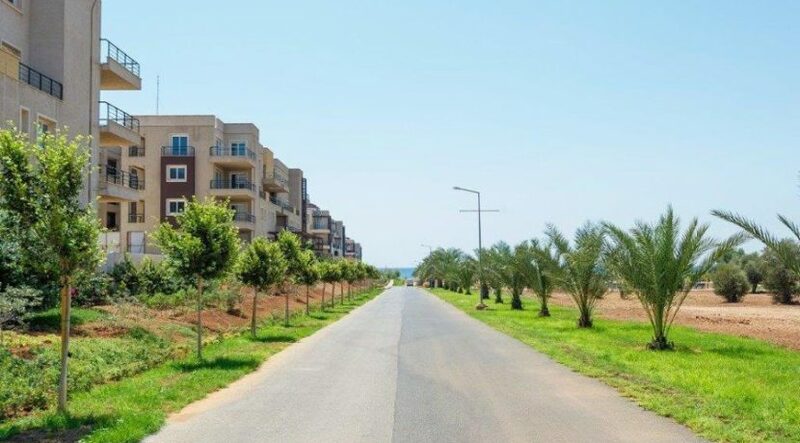 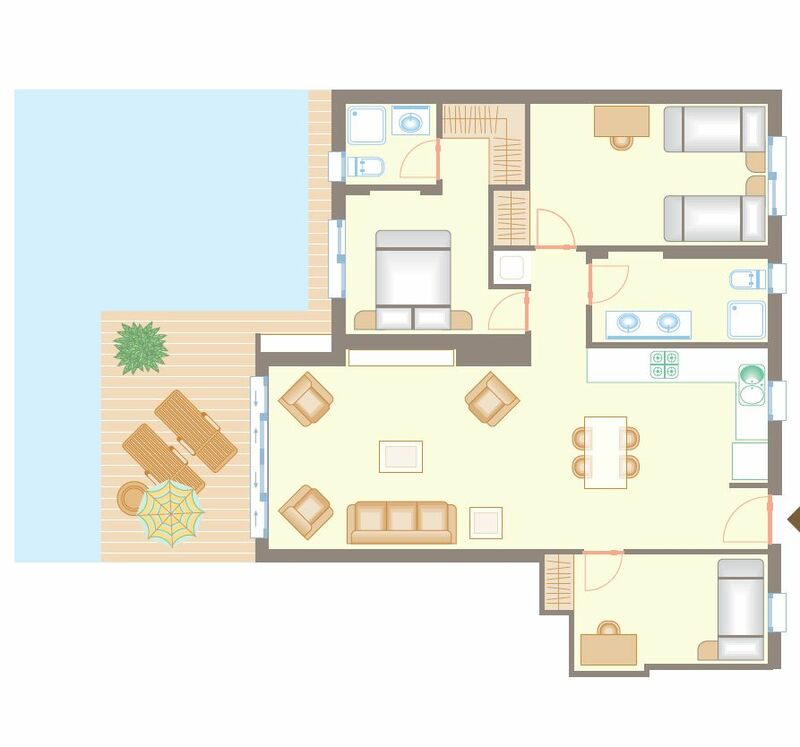 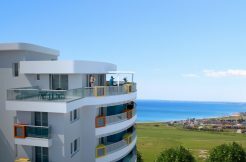 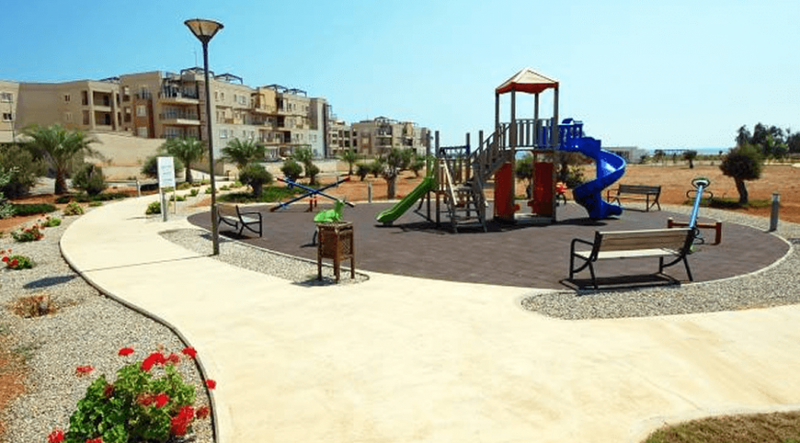 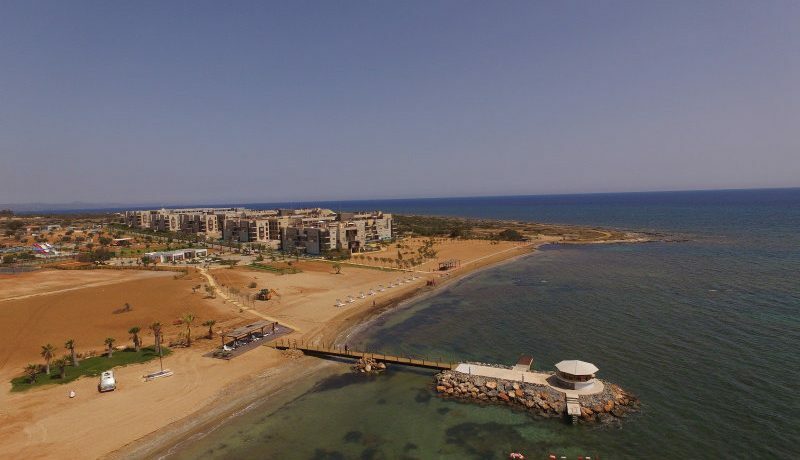 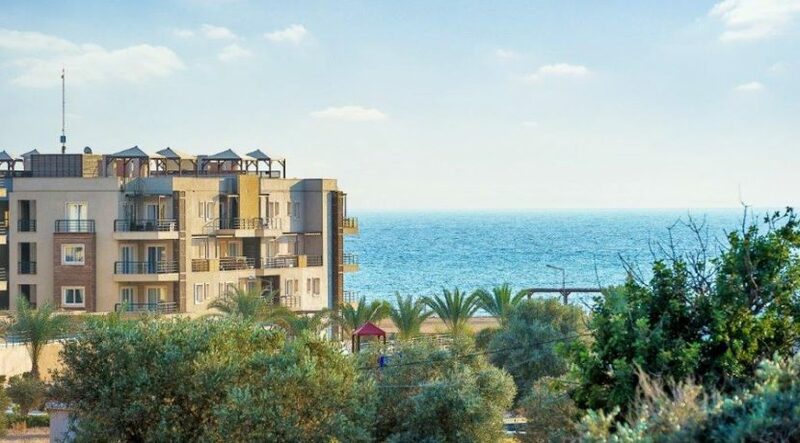 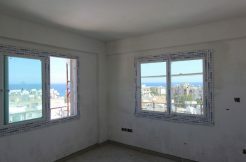 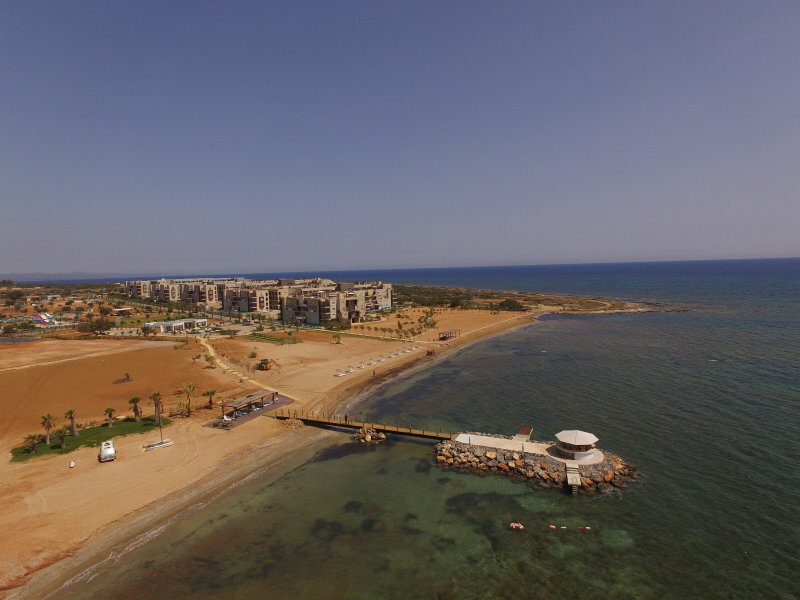 Offering investors the security and peace of mind of an internationally-recognised title deed and a fabulous 7 year developer mortgage, this site offers 1,2 and 3 bedroom garden and penthouse apartments, with every property having an unbroken sea view. 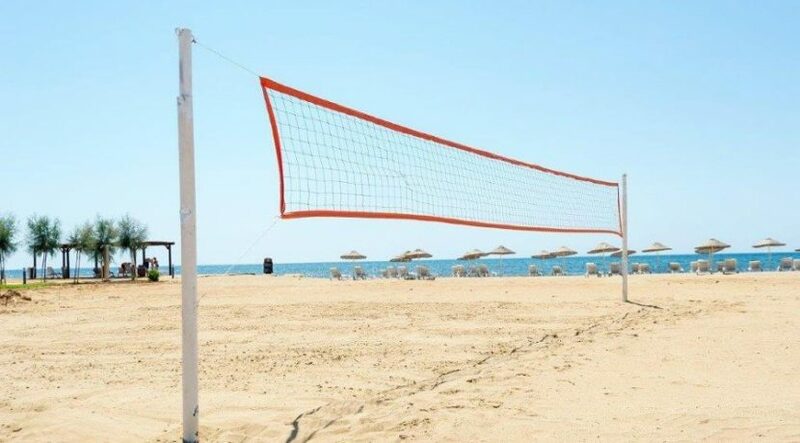 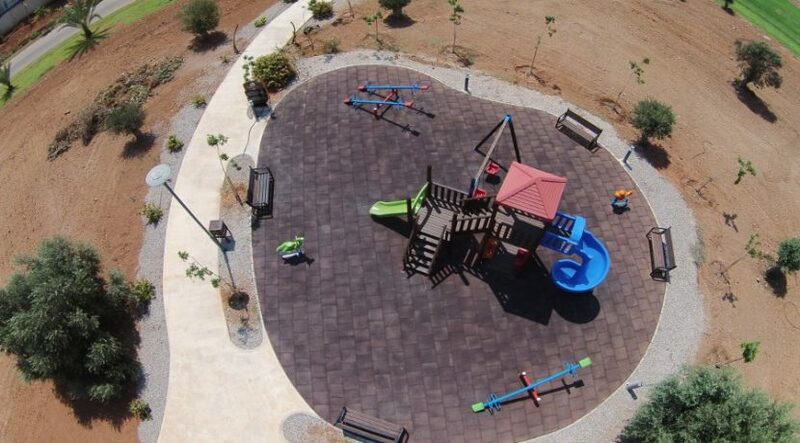 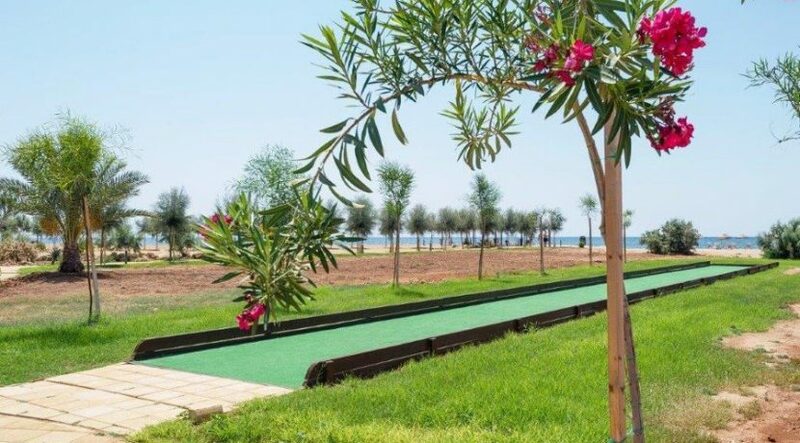 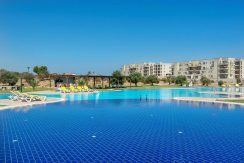 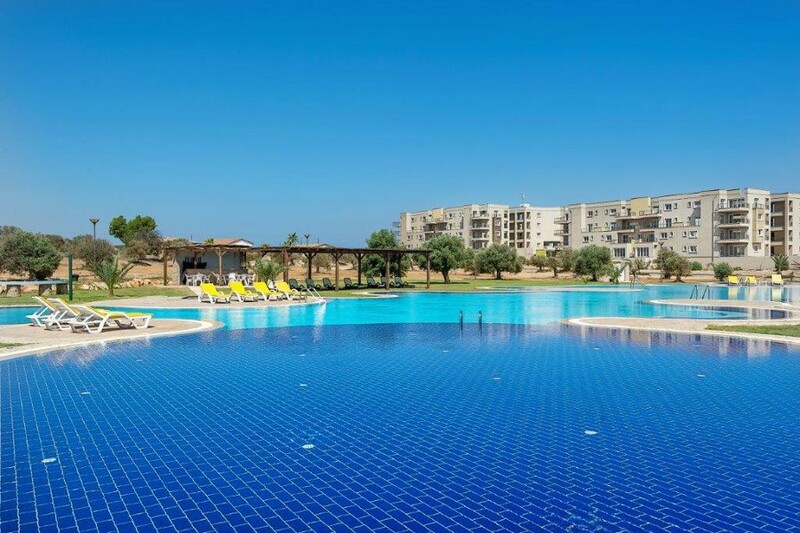 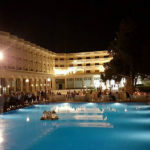 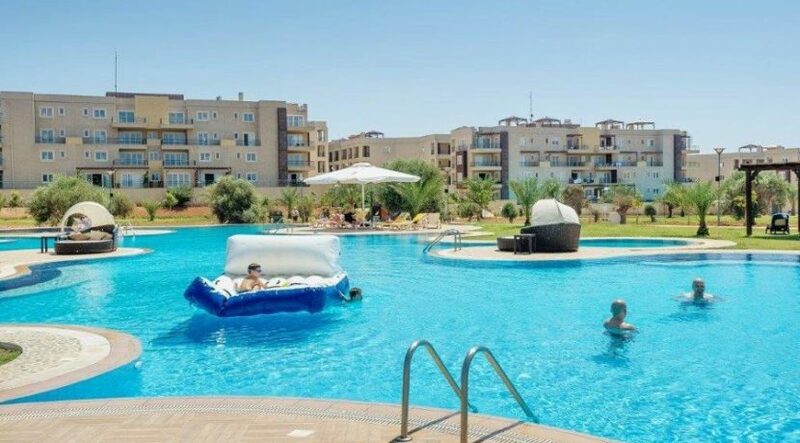 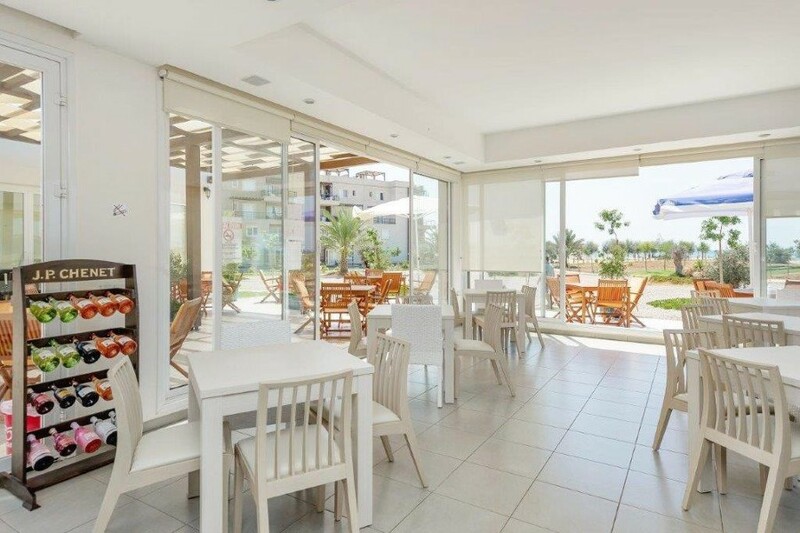 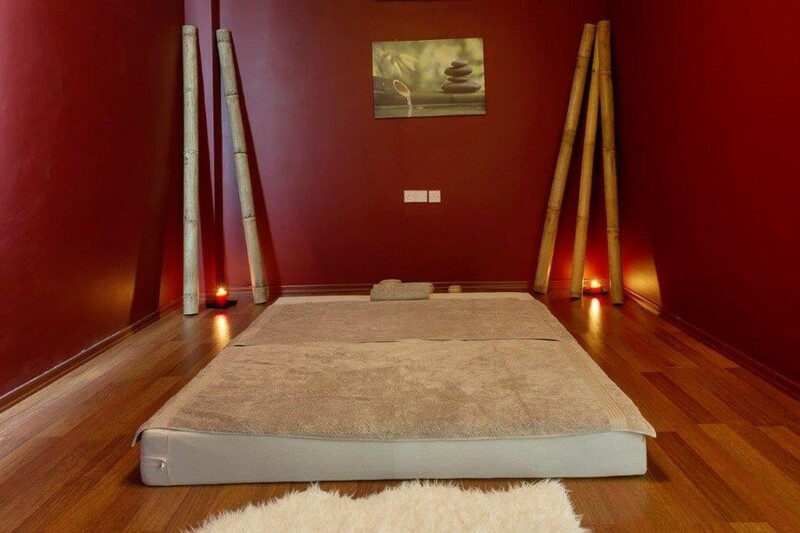 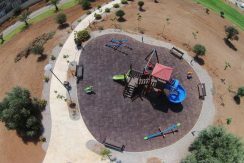 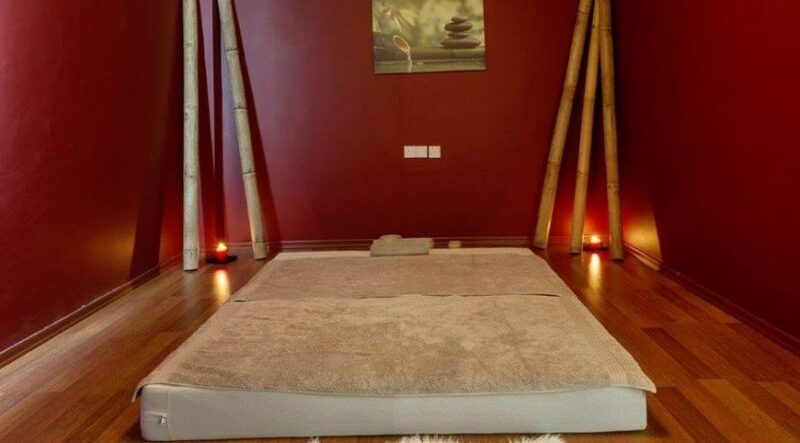 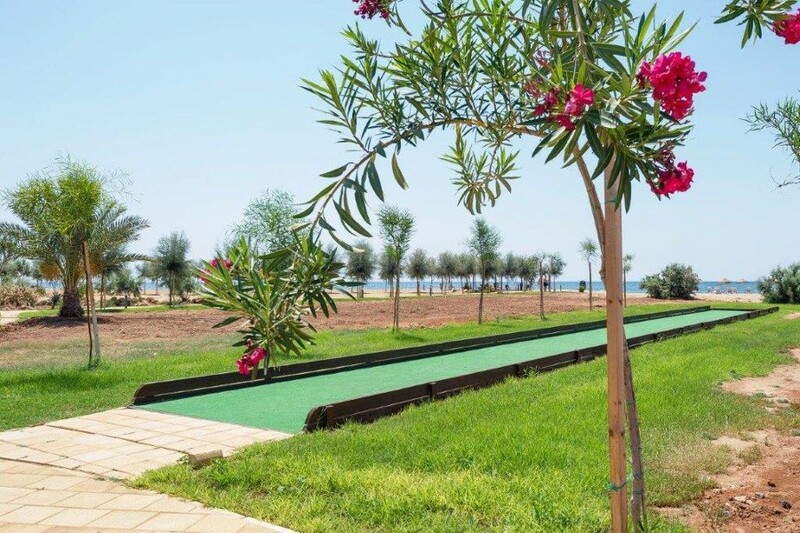 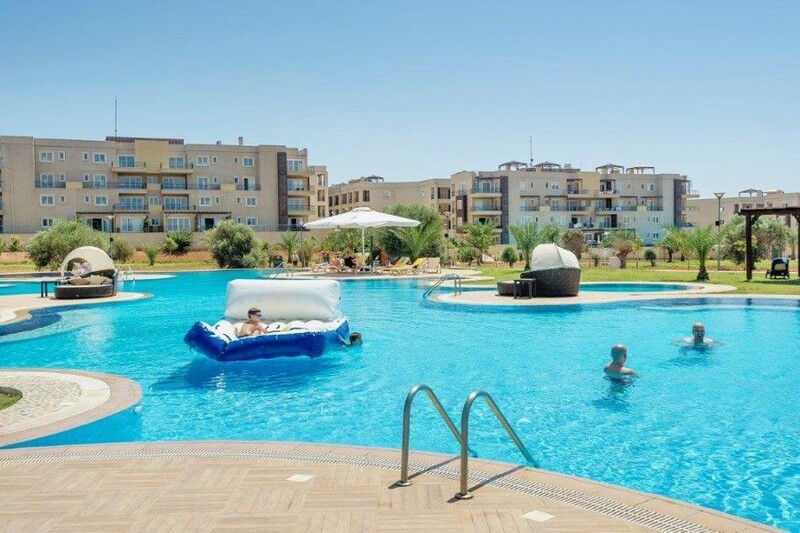 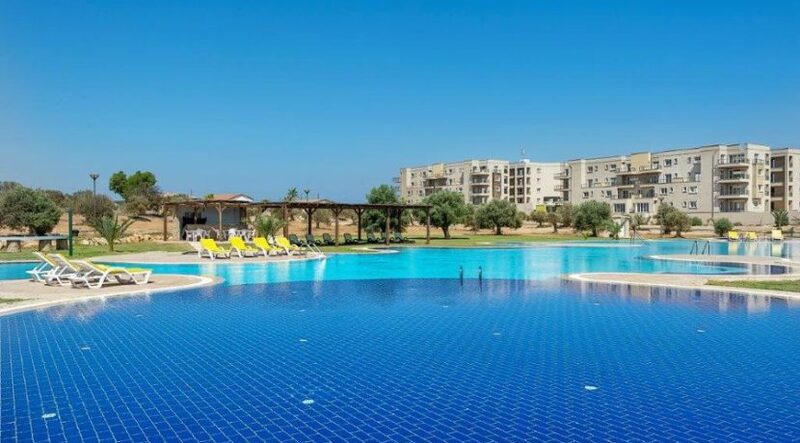 The site offers all the facilities of a five star hotel with restaurant, pools, pool bar, gym, mini golf, children’s facilities and much more. 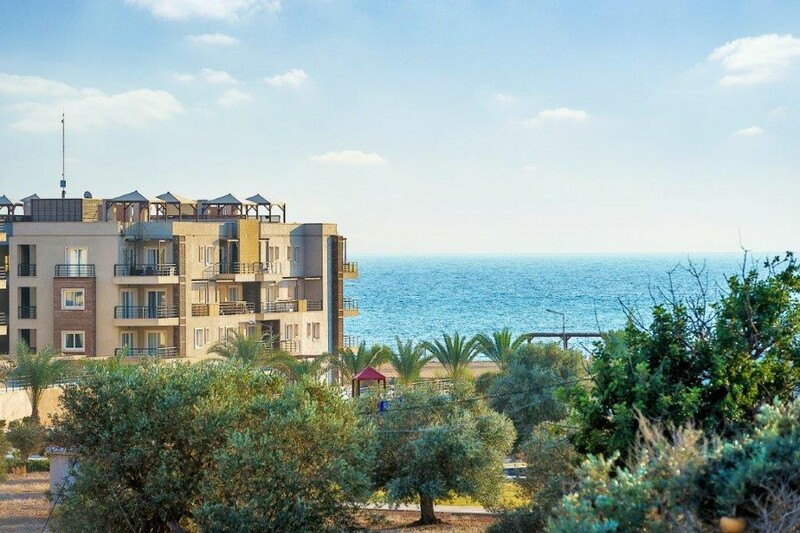 Wake up each morning to the view of the Mediterranean. 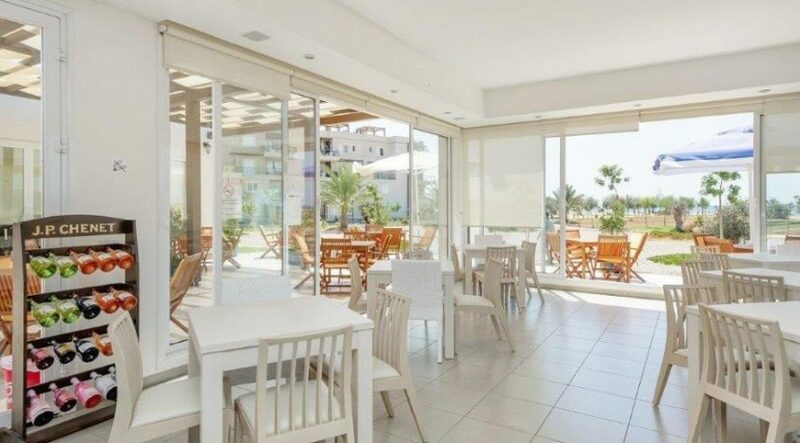 Take a dip in your private pool and breakfast on your terrace overlooking the sea. 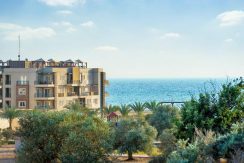 Then why not walk down to the beach, or take a short drive to Bafra to explore the international cuisine of the five star resorts. 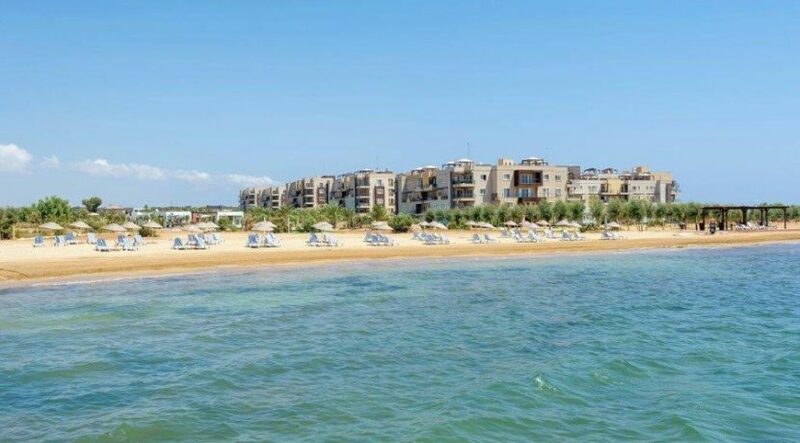 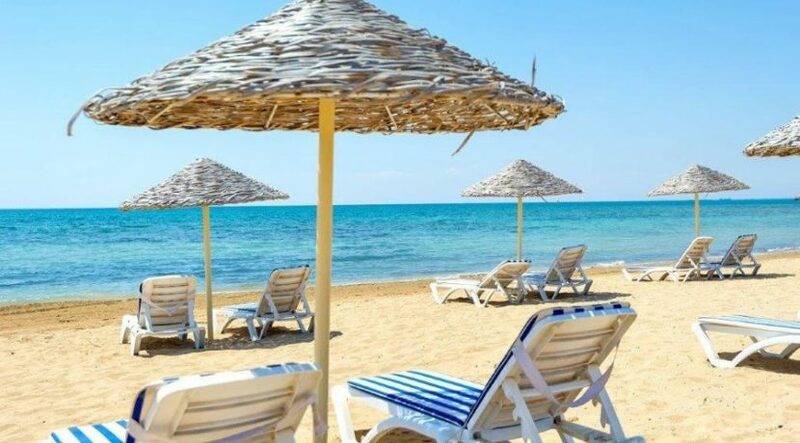 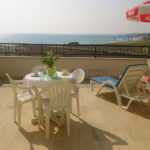 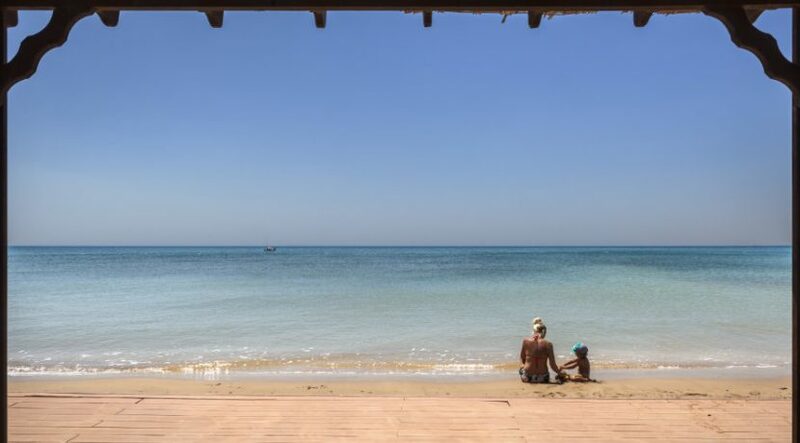 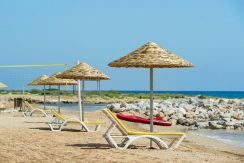 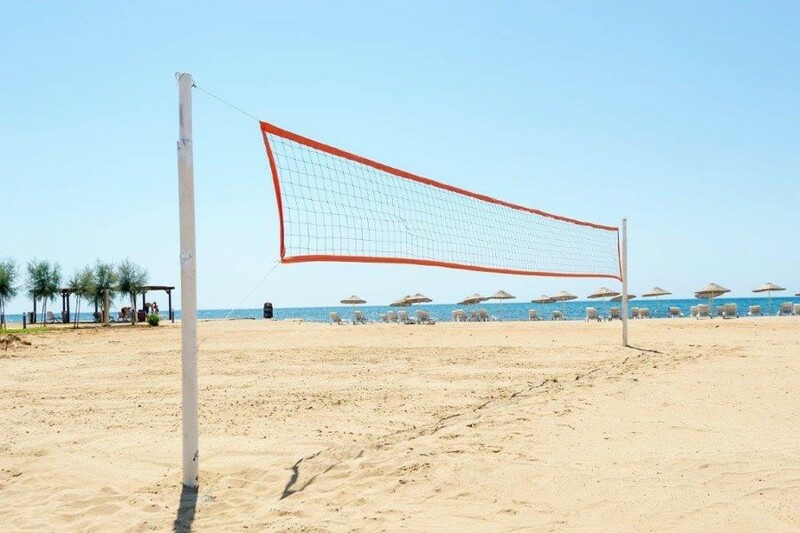 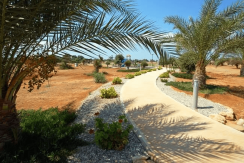 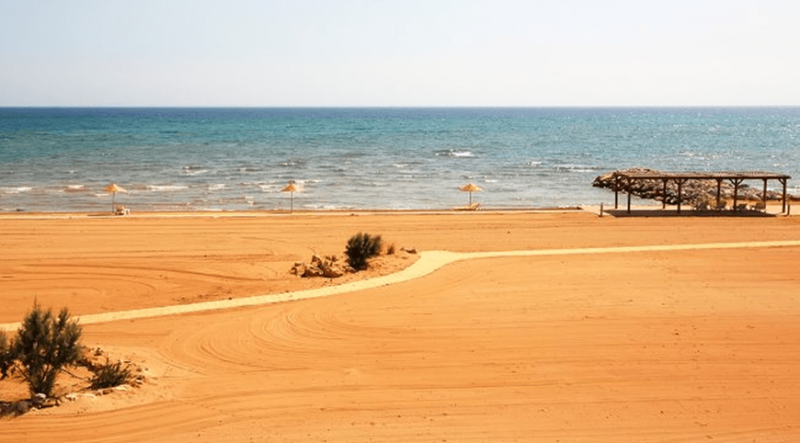 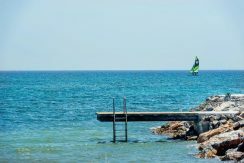 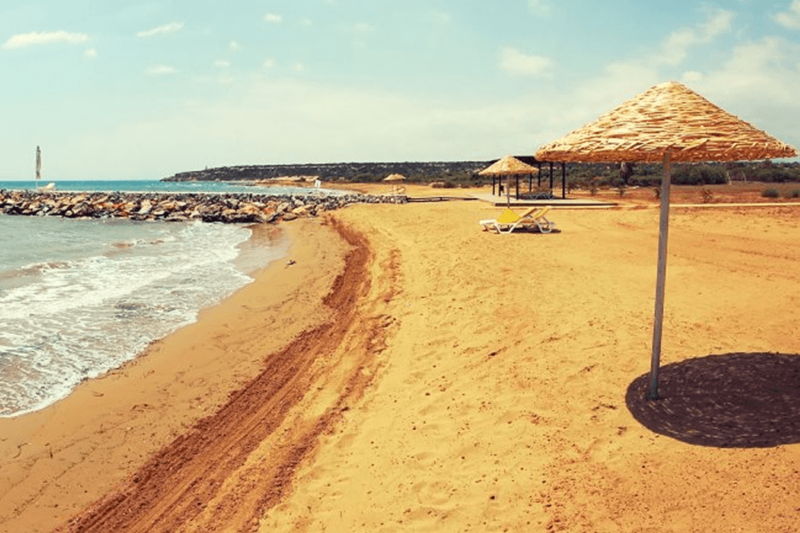 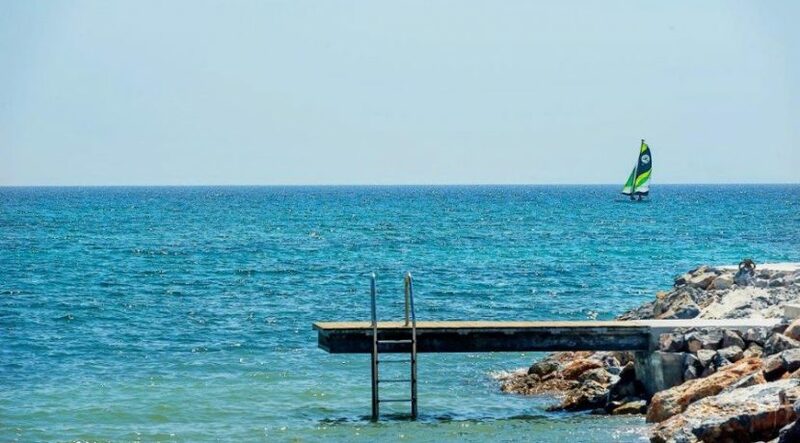 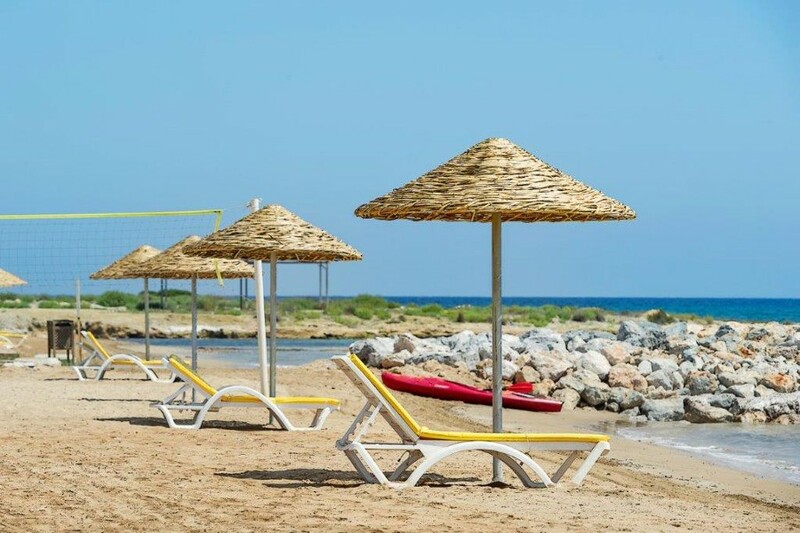 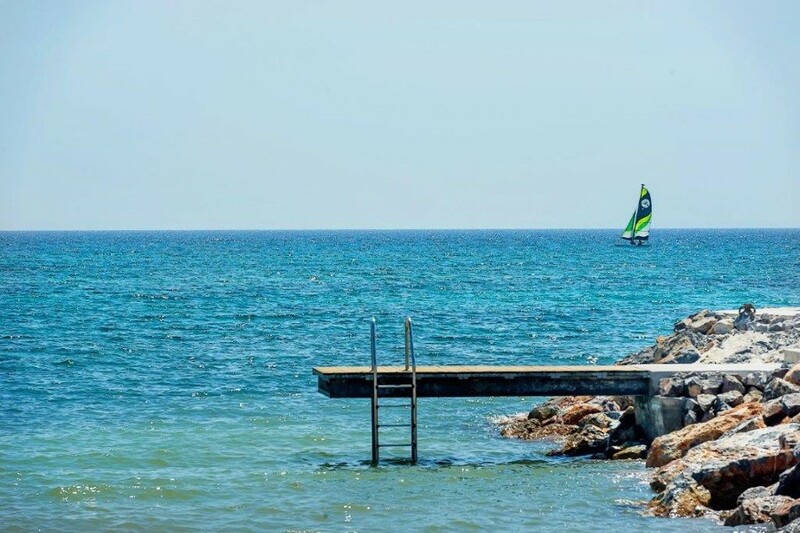 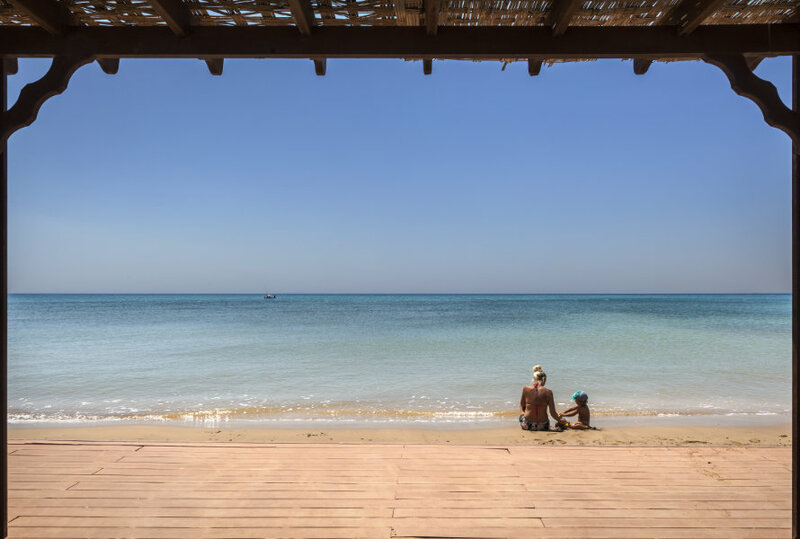 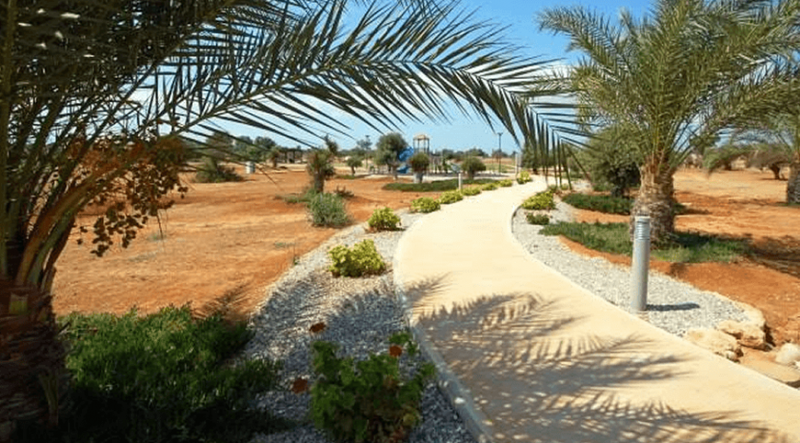 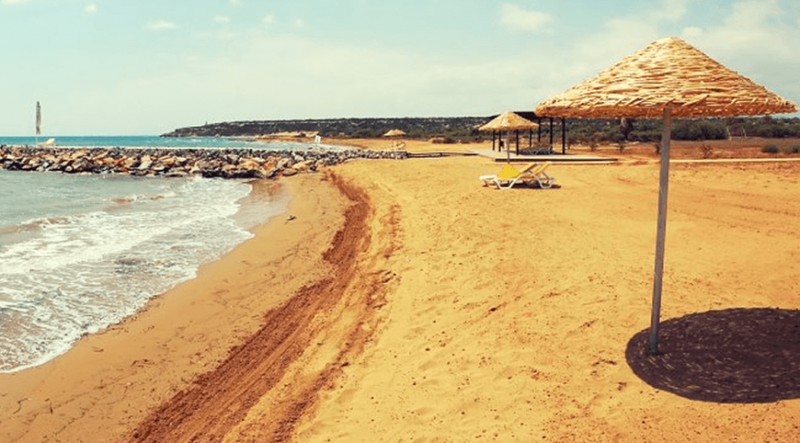 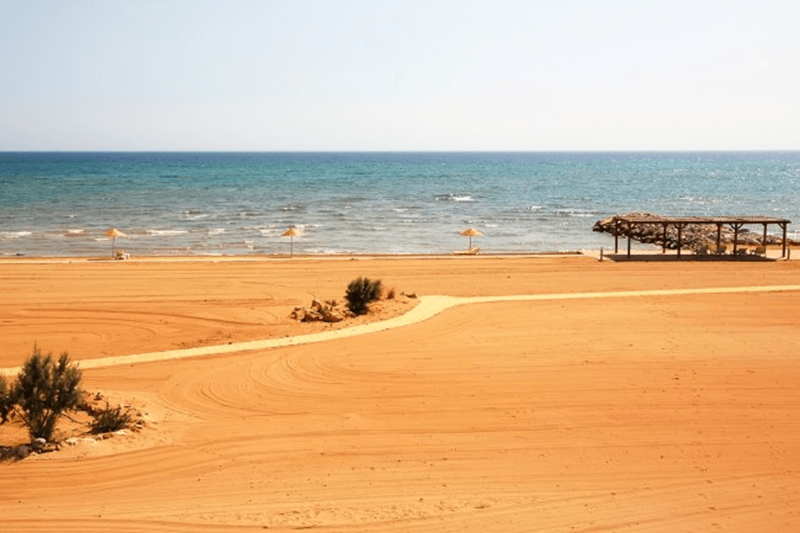 A short drive beyond Bafra you will find the Karpaz Peninsula – a veritable wildlife haven and wilderness with miles and miles of unspoilt golden beaches just waiting for you! 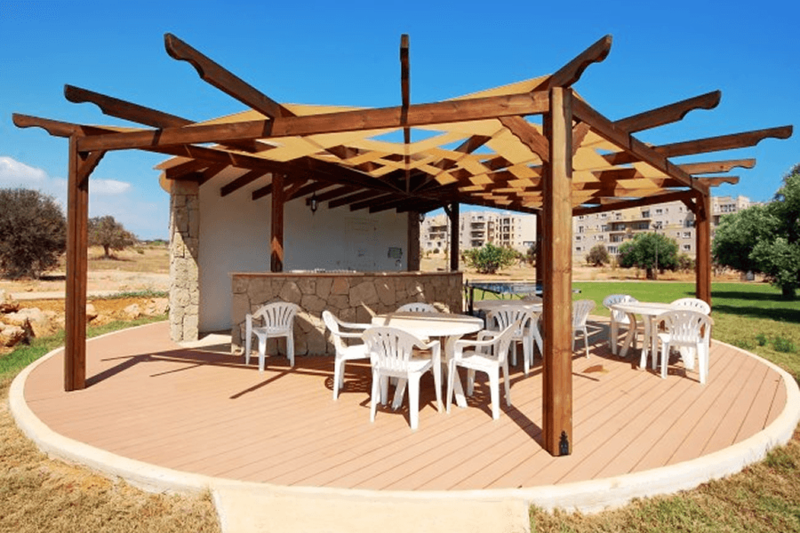 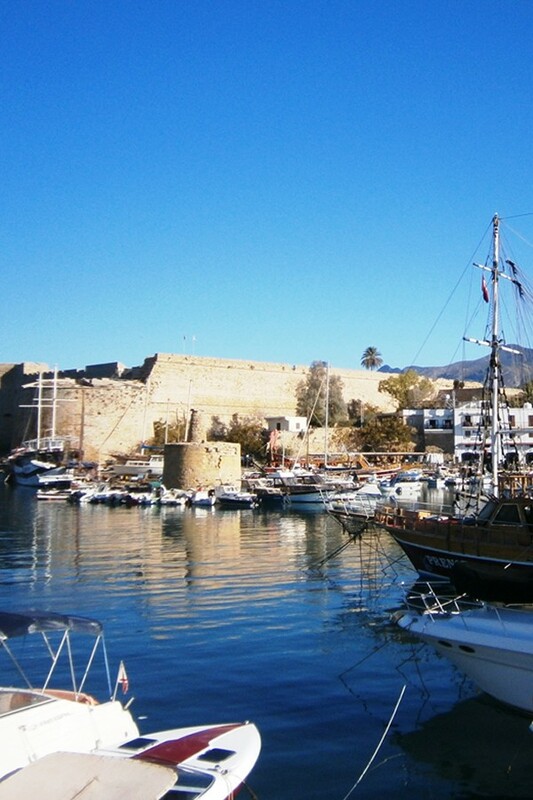 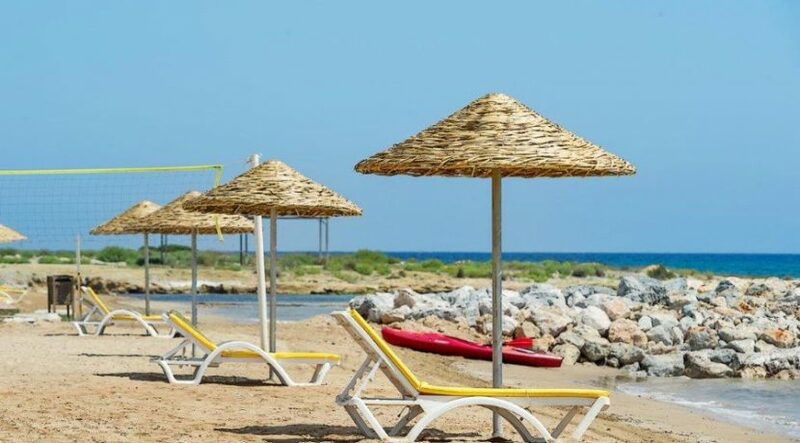 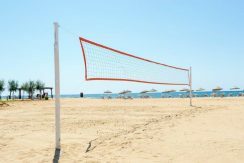 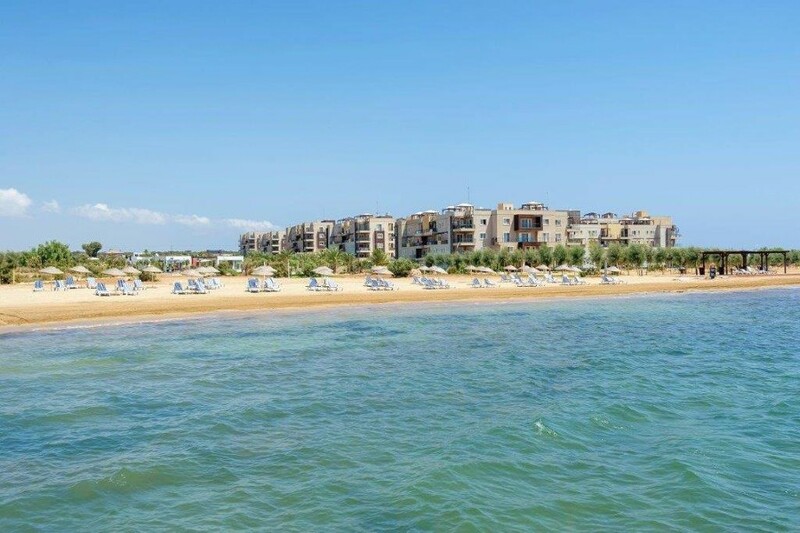 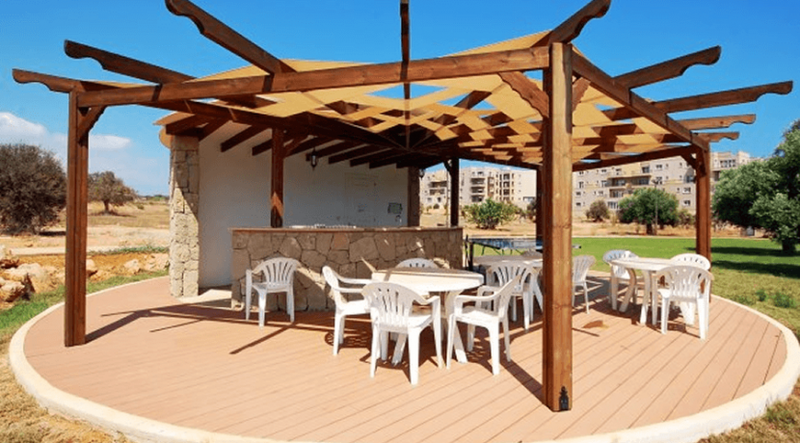 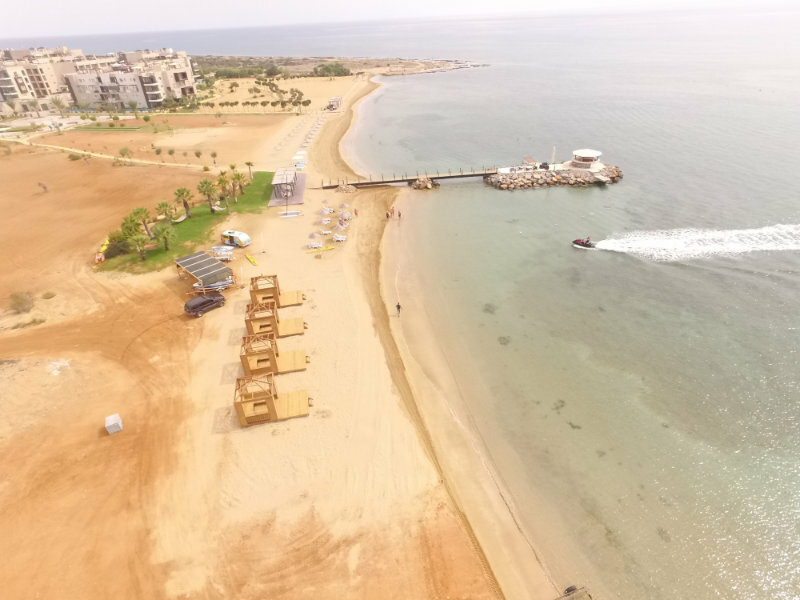 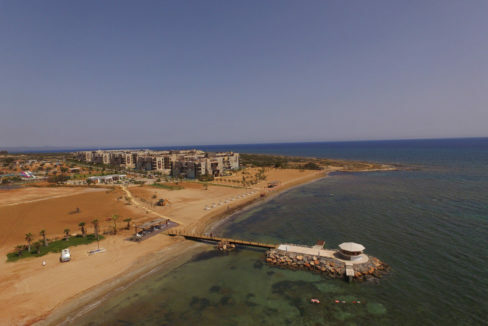 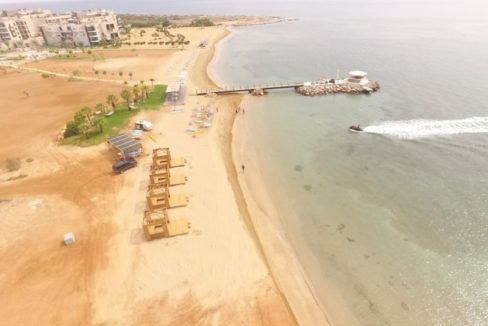 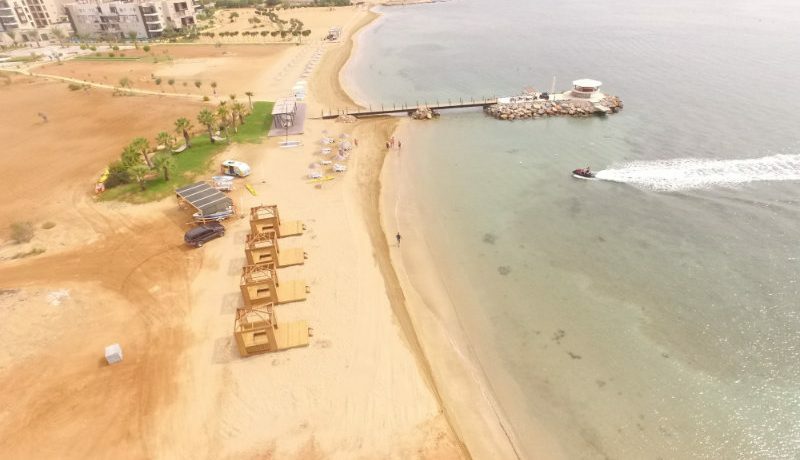 If history is your thing, you are close to the ancient Roman ruins of Salamis and the walled city of Famagusta – which also offers a host of modern entertainment and leisure facilities. 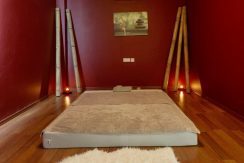 Might this be right for you? 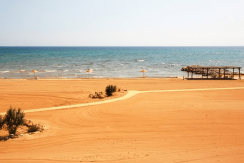 Our NCI advisors are waiting for your call.